Sometimes words don't convey what they're supposed to convey. Especially in the workplace. The nonprofit Crisis Text Line hopes to lend its expertise as a modern-day crisis hotline to others to navigate difficult conversations at work. The organization has created a new for-profit business called Loris that aims to apply its secret sauce and help train employees how to engage with coworkers with empathy. Founded in 2013 by Nancy Lublin, Crisis Text Line has trained more than 12,000 crisis counselors to offer free, around-the-clock text message support. Its volunteers go through a rigorous process, which includes 34 hours of training. Loris.ai's enterprise software is built on data collected from more than 60 million messages and lessons from its training process. The company plans to interview and invite "a handful" of firms to join its private beta. "We're using the learnings from Crisis Text Line to help humans become better humans," Lublin, who will serve as CEO of both Loris and Crisis Text Line, said in a statement. "By layering machine learning on top of the Crisis Text Line data corpus, we've learned surprising things about word choices, sentence structure, and tone." Lublin announced on Tuesday that the company has raised $2 million from several top investors, including Floodgate​ Fund, Kapor Capital, the coworking mecca WeWork, and LinkedIn CEO Jeff Weiner. "People don't always understand that their well-intended words might actually have a different impact," investor Freada Kapor Klein said in a release about the fundraising. "Loris.ai is a step toward bringing empathy, communications skills, and understanding of different cultural contexts to the workplace." 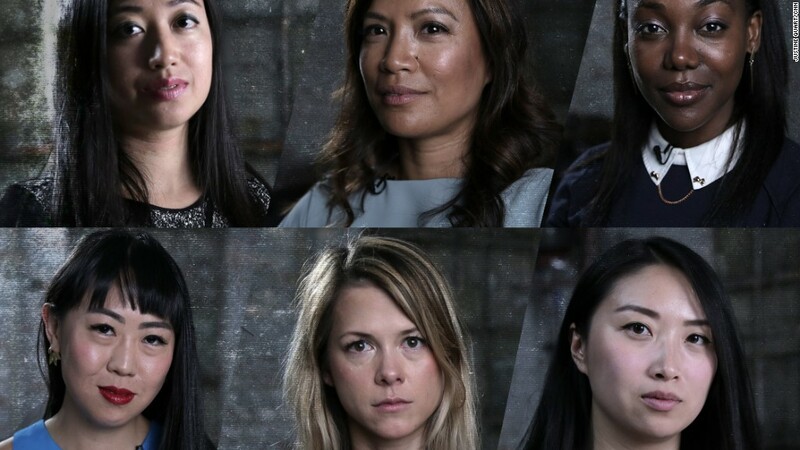 A lack of diversity and sexism are ongoing issues for the tech industry. A black female engineer told CNNMoney in 2016 that she was once told, "You only got hired because of affirmative action." And a prominent venture capitalist told Bloomberg in 2015 that his firm did not want to "lower our standards" to employ female investing partners. The company's namesake, a loris, is a small, slender, large-eyed, nocturnal lemur, its website explains. "It is undeniably adorable ... but a bite from the loris could kill a human," the website says. "Effective conversation skills might seem soft and cuddly, but bad communication is the stuff that kills careers and companies."